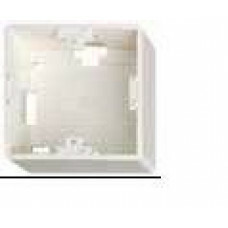 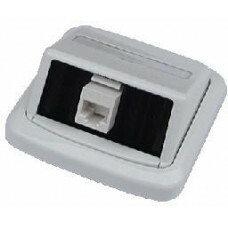 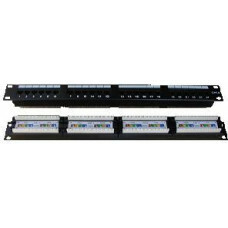 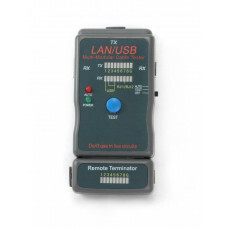 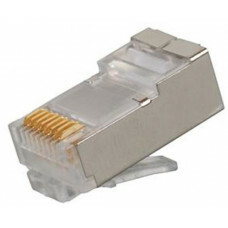 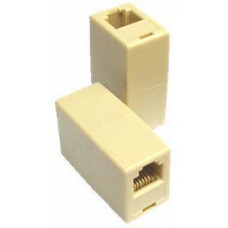 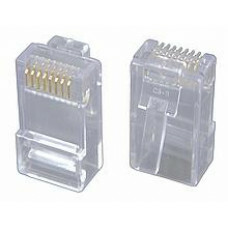 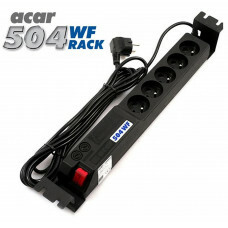 SOLARIX Konektor RJ45 CAT5E UTP 8p8c pro licnu 100ks bal. 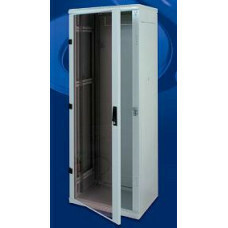 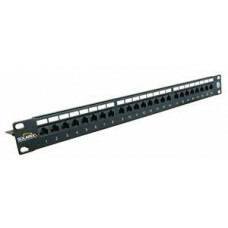 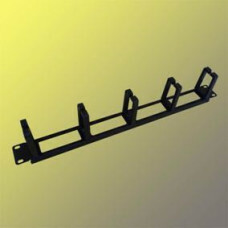 DATACOM Patch panel 24p. 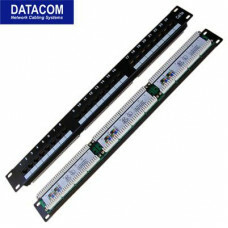 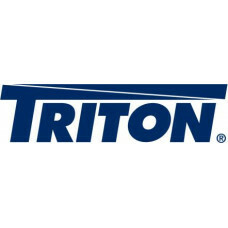 CAT6 1U,4x6 LSA, UTP, 19"